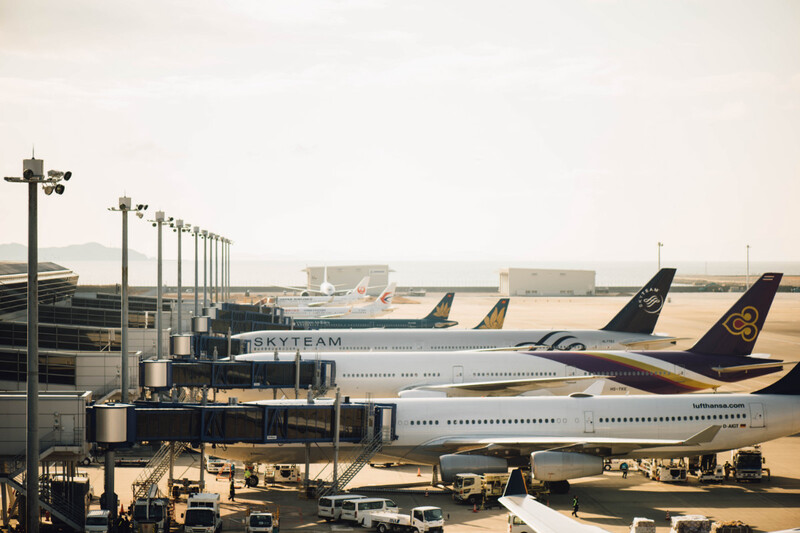 Catering to domestic flights, LaGuardia may not have the same traffic numbers as other NYC airports, but the truth is that LaGuardia stays busy, accommodating more than 25 million passengers a year. Combine this traffic with a difficult-to-reach Queens location and you’ve got a nightmare for Rockville Centre residents trying to catch their flight or arrive back home. 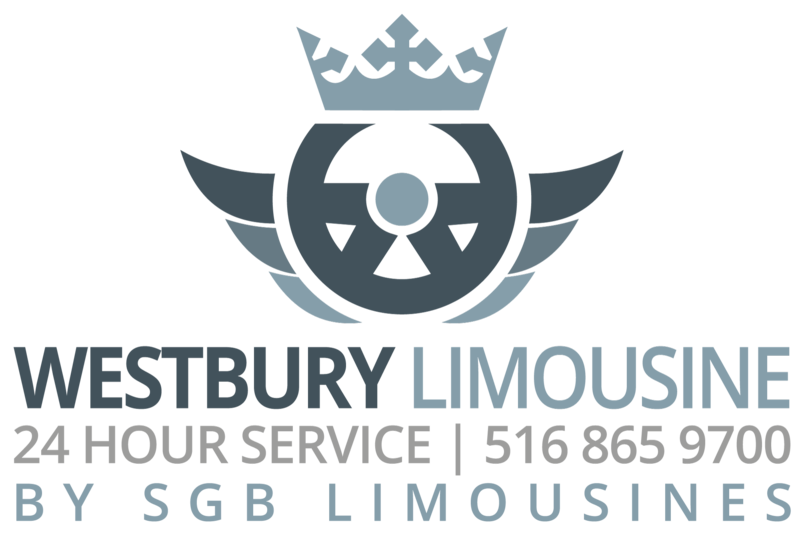 Fortunately, there’s an answer – S&G Limousine. Offering a comprehensive array of luxury transportation options for getting to and from LaGuardia Airport, we’ve become the go-to solution for Rockville Centre fliers looking for a refined, punctual, and stress-free choice for all of their airport transfer needs.